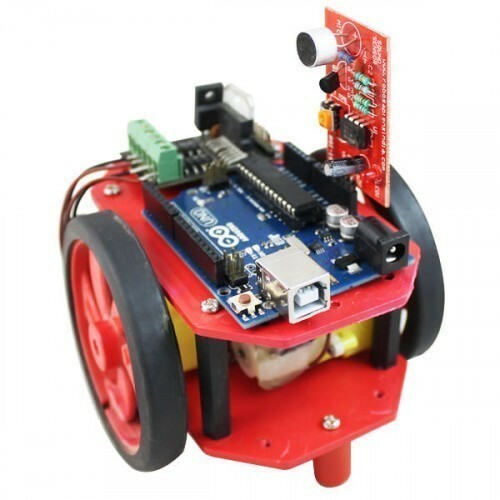 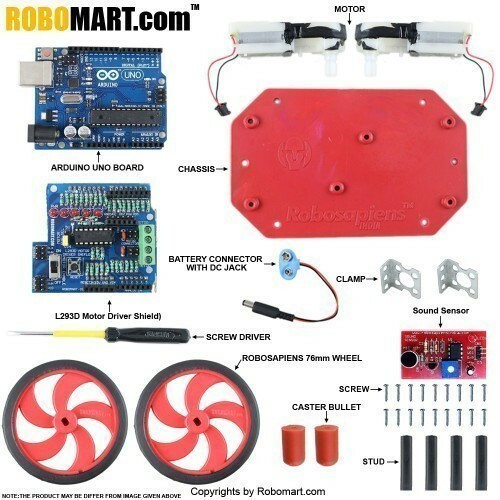 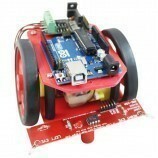 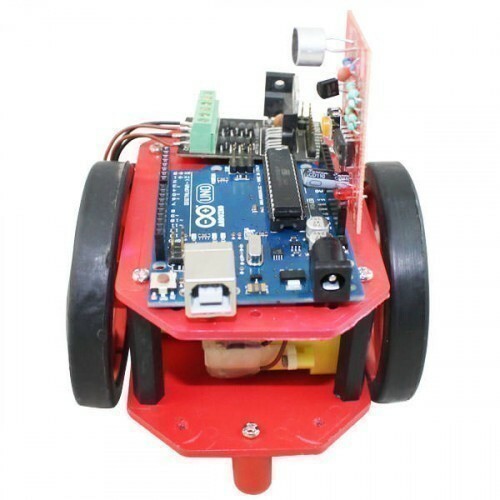 This is a sound operated robot using arduino Uno board which very ease for arduino learner those are interested to work with arduino board. Ease for arduino uno development board assembly. 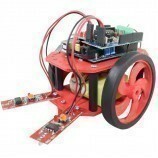 Ease to motor driver module interfacing. 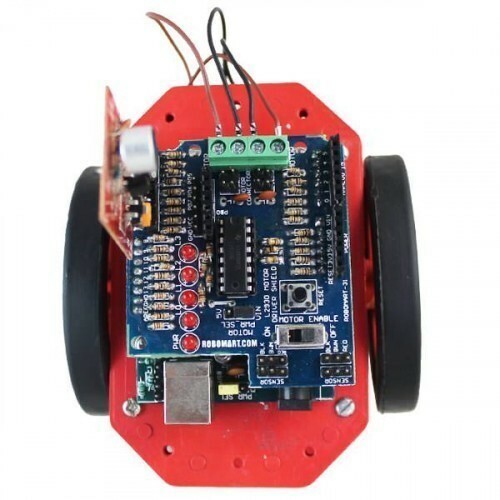 Ease to sound sensor interfacing. 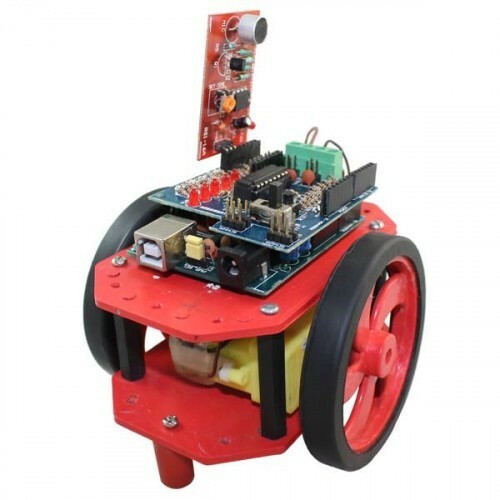 Also Searched as:Sound controlled robot, Clap operated robot.